Here's a sleepy ducky to brighten your day and this post. It's hard to write about my childhood. Part of it is because it isn't only my story. It's my mother's and father's and sister's and brother's, too. 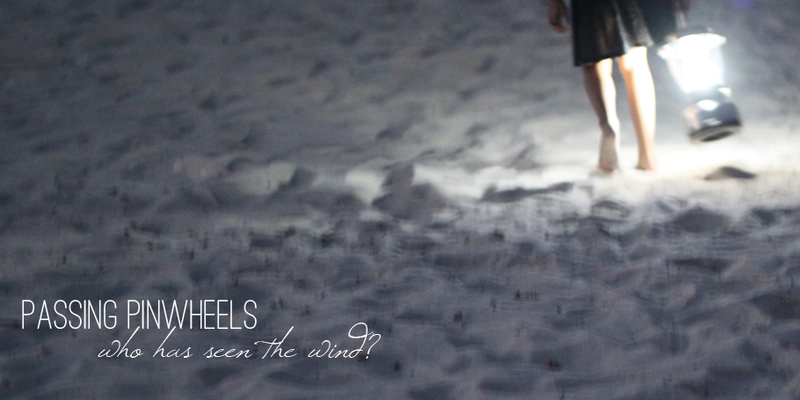 And, I also know I see things through the lens of childhood and those perceptions might not be the entire truth. At the same time, I'm not sure that not having the whole picture makes the story less valid? I don't know. I know I was scared a lot. I know before that my dad had friends and we were mostly happy and he loved holidays and the zoo and photography and a lot of the same things I love now. He even started an autobiography. I flipped through it and couldn't handle reading it so I passed it on to my brother but because of that manuscript, I know he liked to write. I also know he smoked and did light drugs most of his life. And that after my grandfather (his beloved step-dad) died, my dad lost it and delved into hard drugs, emptying our bank account and his mother's and selling our house and sending us on a cross country tour of hiding and returning and hiding again for the next several years. One year I changed schools three times. My mom could never really leave him although she tried. It never "stuck," not even when he got back on the bad stuff after 10 years of being clean and she was a salon owner and had no little ones to protect. I don't really know why that is. But I know it isn't abnormal. I think it's because they don't start out as bad guys or gals. They are kind and charming and just flawed enough to be intriguing. And then something small happens and it's apologies and charm and then it goes and goes from there. After a while, maybe it's history? Not wanting to have the shame of failure? Not having a job or job history or education? It could be anything at all. But it's a cycle. Hurt, leave, charm, come home, hurt again. Some people get out of the cycle. I did. Heather did...almost. Actually, there's even a news story about how Heather's flight from the cocoon is what sent her husband over the edge. One of the hopes of those of us who love Heather is that her story will bring people out of the cycle (click here for the previous resources post). So far, it's happening. I got a message from a nurse who goes to our gym telling me that she has had the opportunity to help two friends into safe houses. She sent me an article about a group that recently started, the Family Safety Center. From the article: "20 years ago you could only go to a shelter, maybe. That's not always conducive, especially if you have children. But here you have resources, you have counseling." And that's very true. Who knows? If my mom had a place of safety and counseling, life might have been different. But, as my story shows, it isn't always easy to help a friend out of an abusive relationship--many people certainly tried to help us and my mom. This is an insightful list of reasons why people stay. And womenshealth.gov actually has a great article about how to help a friend who is being abused. That link also has other helpful resources for helping coworkers, family members, friends, and breaking the cycle of violence. Other conversations are starting around here. When looking up information for this post, I came across an article in the local paper called Safe in Memphis: Our intent is to start a community conversation about crime, justice, public safety and the news. It’s also to broaden and deepen the community’s understanding one of the most vital aspects of life in Memphis. If you are interested in joining that conversation, you can visit their Facebook page. 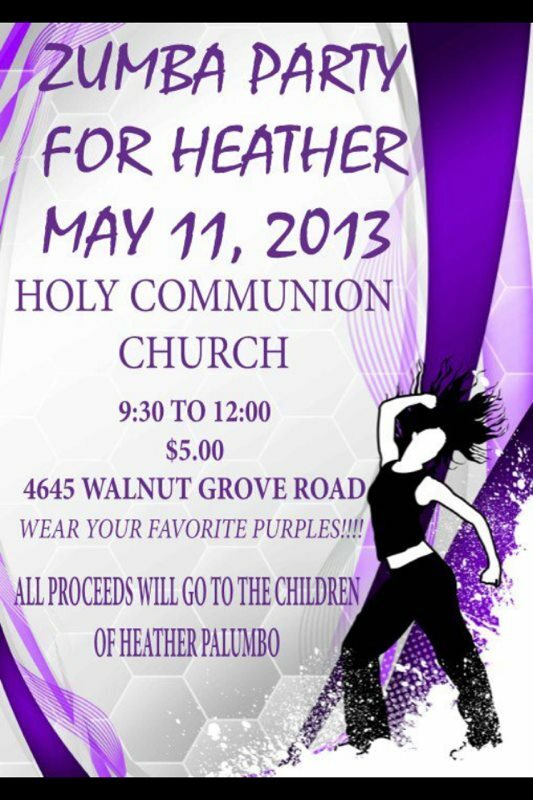 Don't forget, tomorrow is the Zumbathon and Silent Auction for Heather's children! Be sure to bid on my party package! !